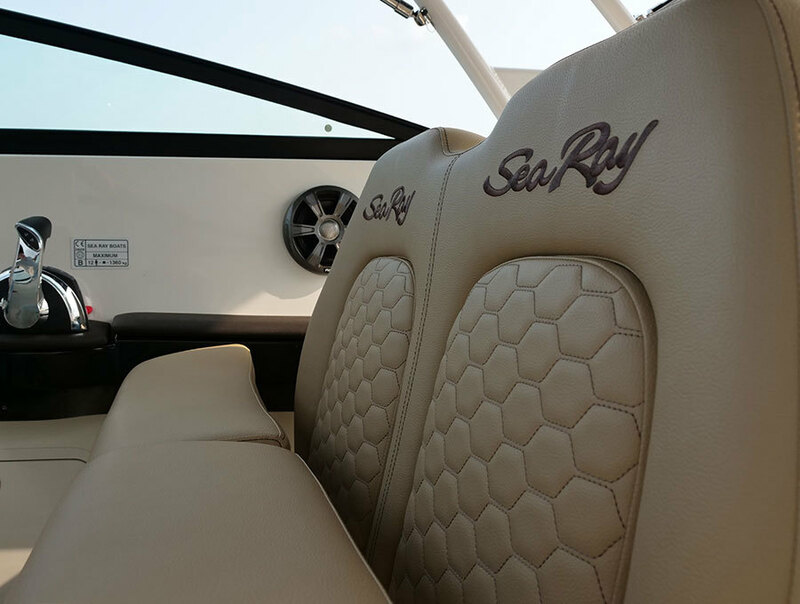 For those that never stop aspiring. 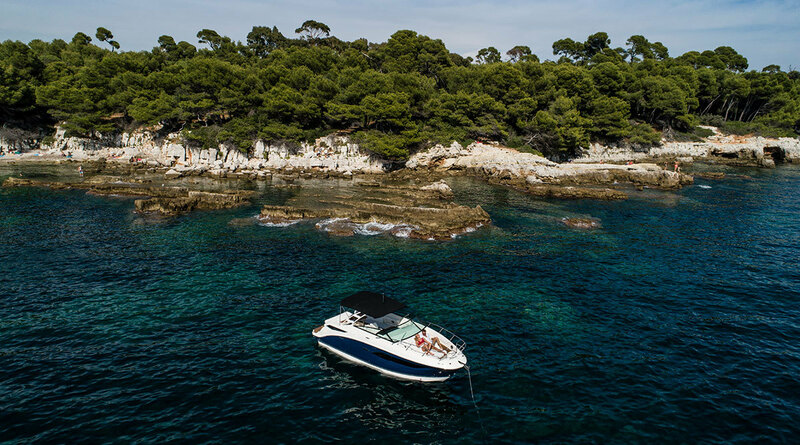 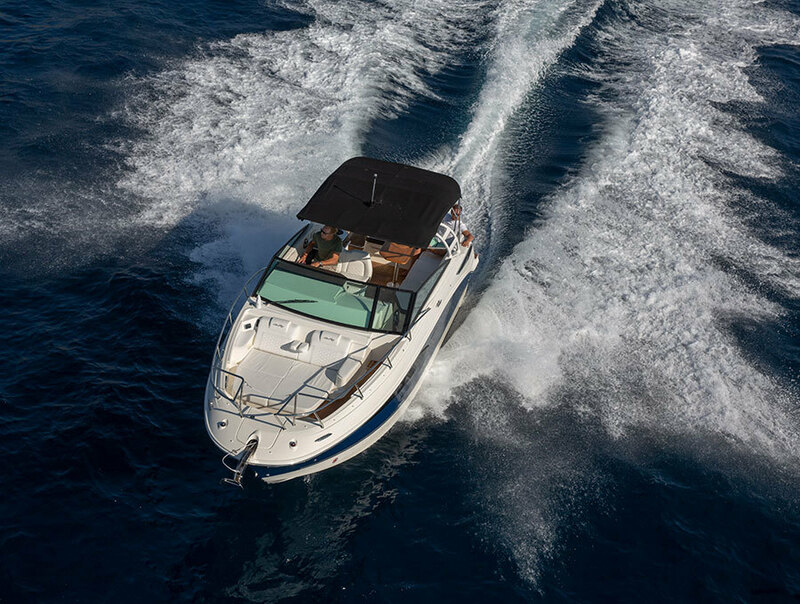 The Sundancer 290 sleeps 4 and offers elegant styling and performance in a layout ideal for socializing and comfortable cruising. 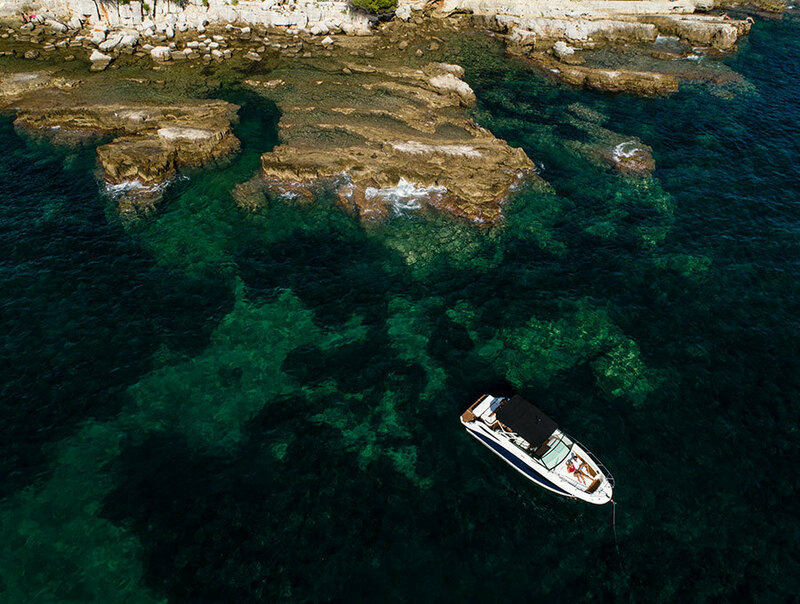 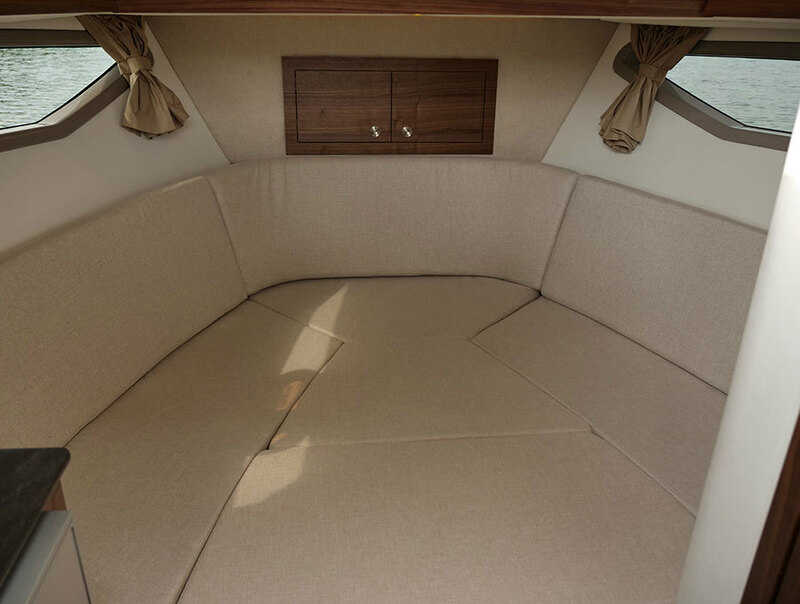 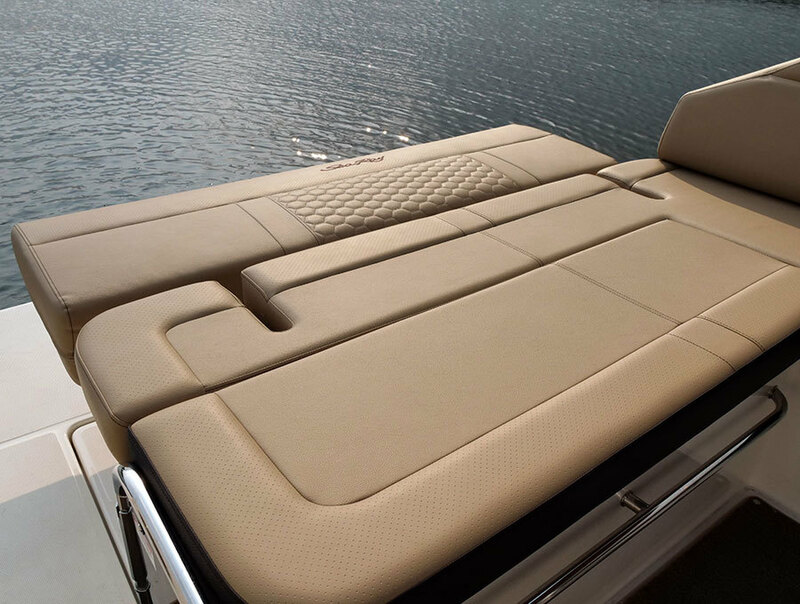 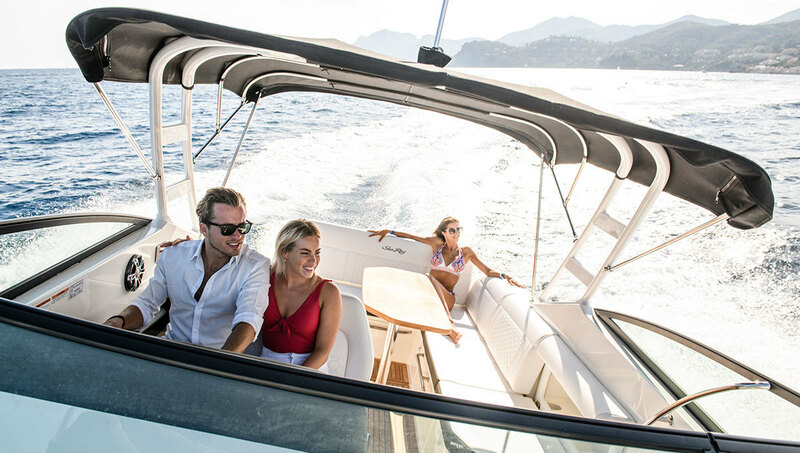 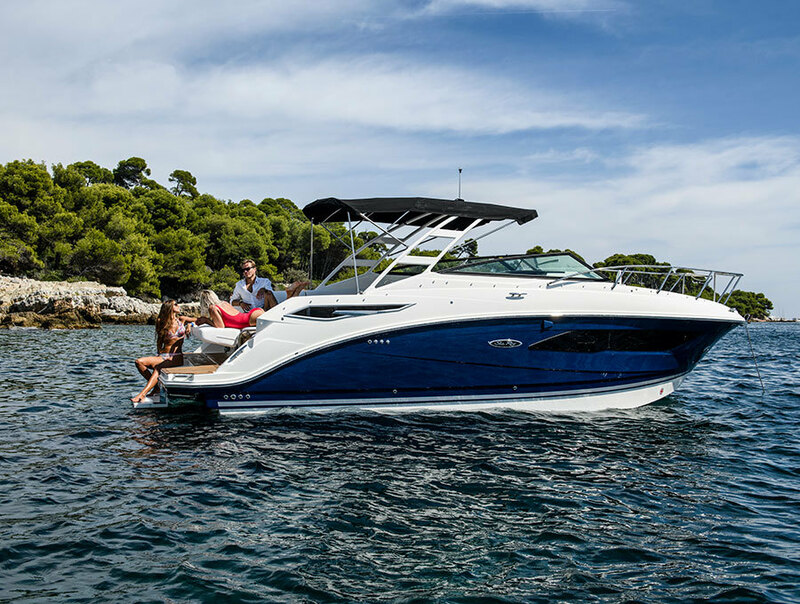 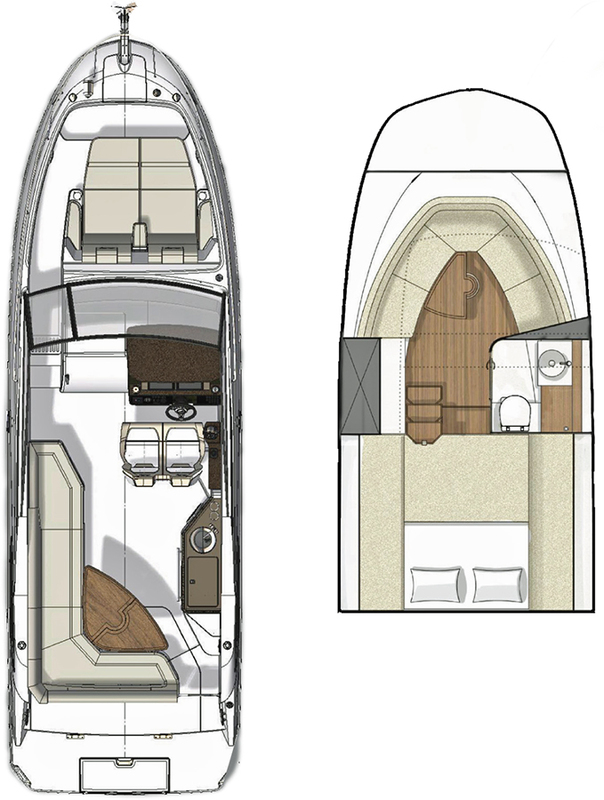 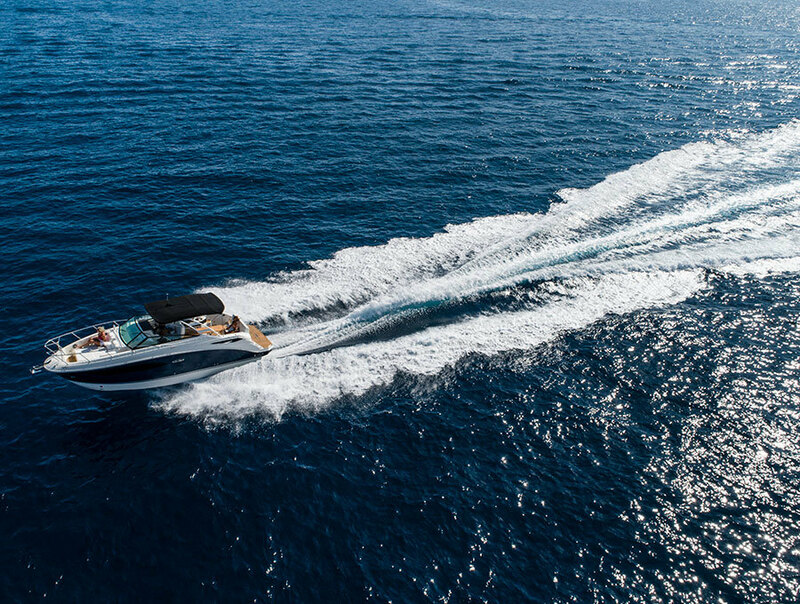 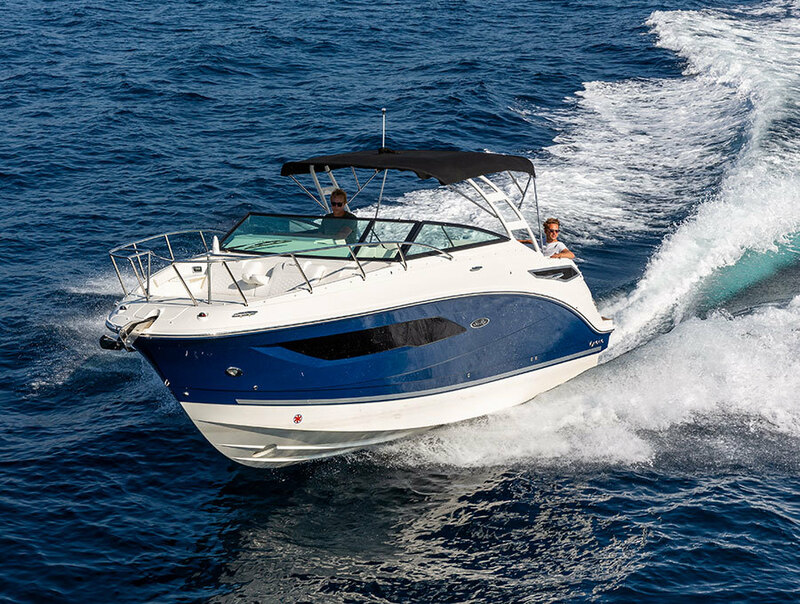 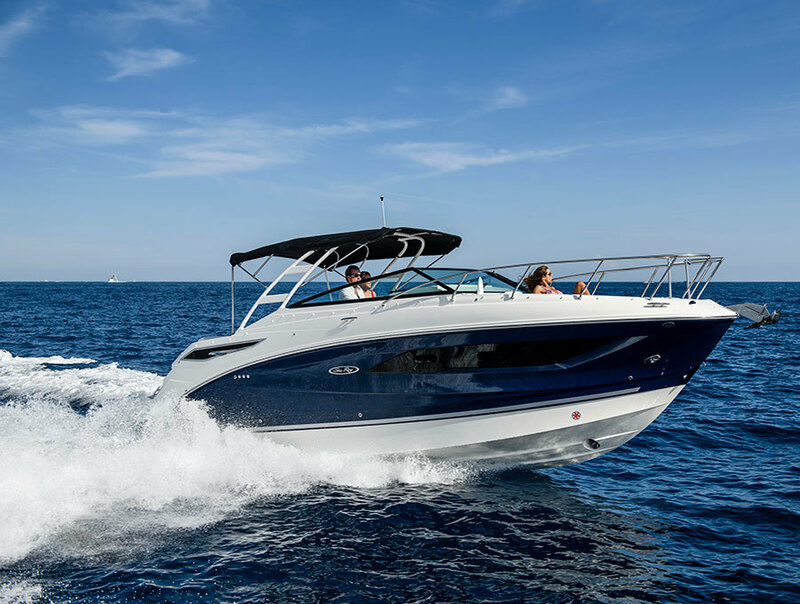 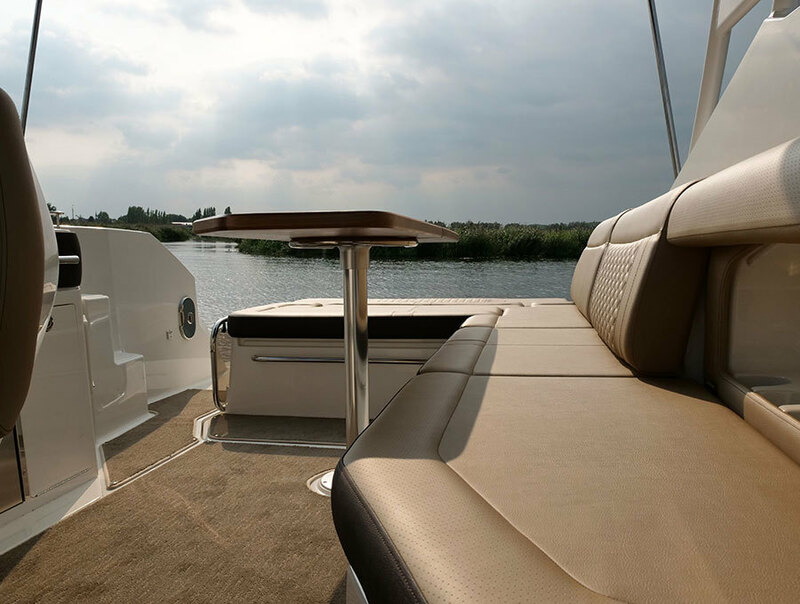 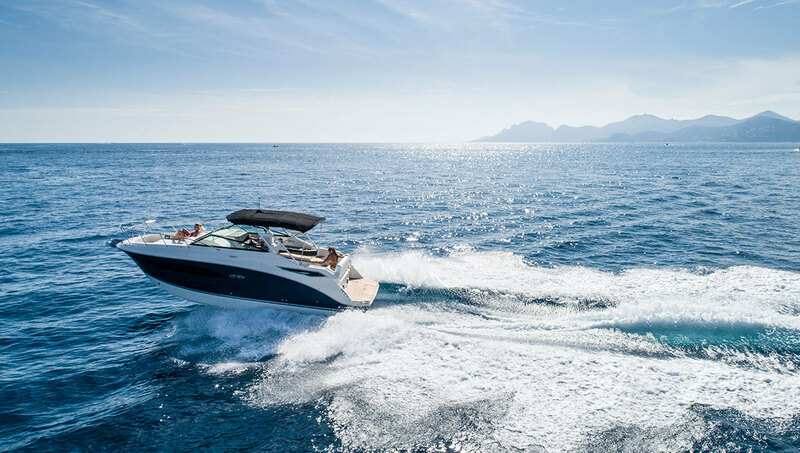 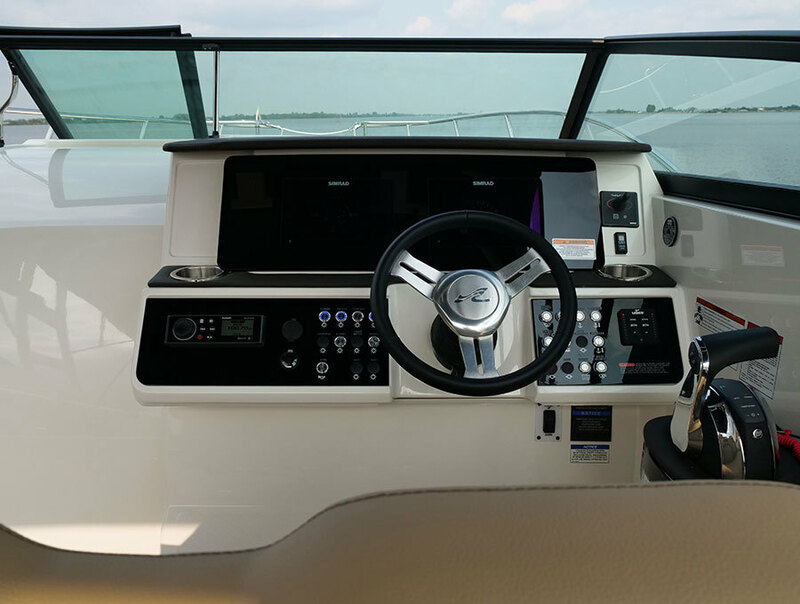 Designed to make the most of every moment on the water, the Sundancer 290 features an ample swim platform with ladder, robust bow lounging and seating, and a fold-down transom seat and teak cockpit table - converting to sunpads. 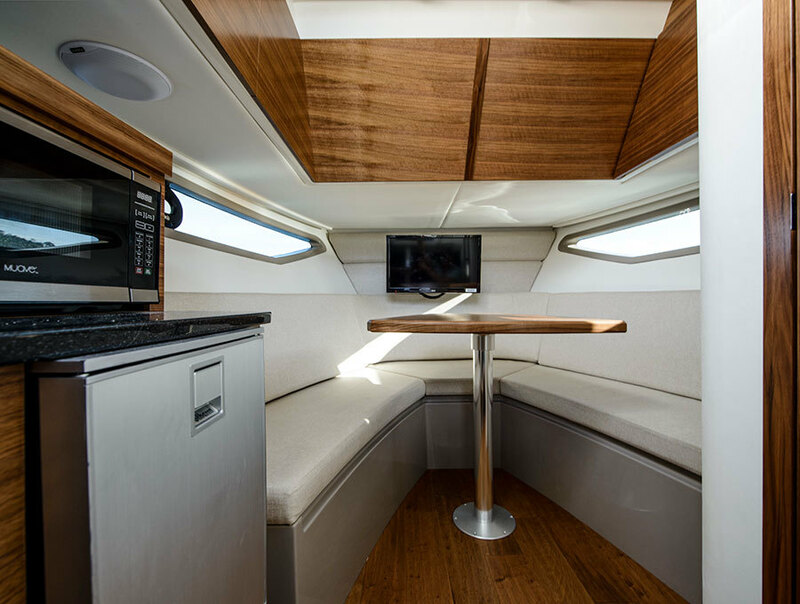 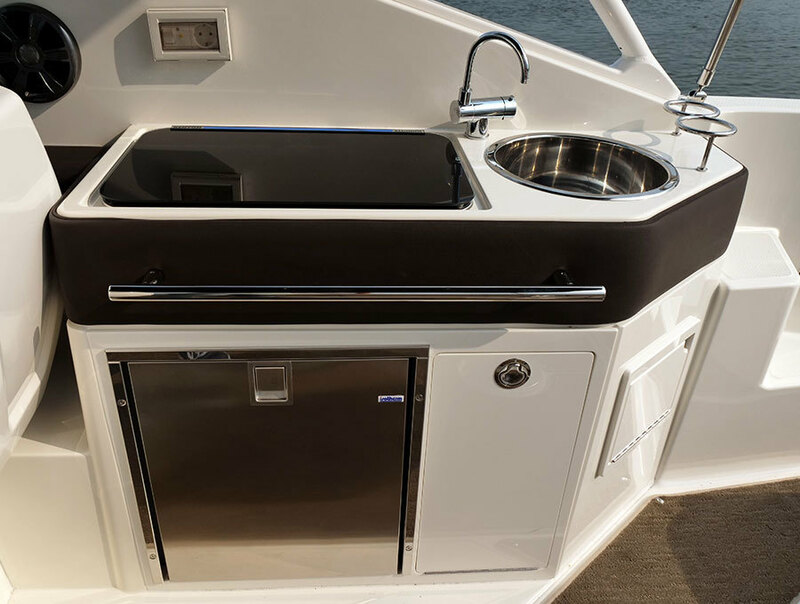 The cockpit galley includes a sink and a refrigerator to hold all essentials for a perfect day or weekend aboard.